Sometimes evidence of domestic violence is obvious, but that’s not always the case. Then there’s the issue of emotional abuse as well. Physical injuries can heal, but often it takes a lot longer to heal the emotional damage caused in these unfortunate situations. Emotional scarring can potentially be a lot more damaging than physical bruising and can affect every area of a person’s life. Everyone is different and so is every circumstance unique, but there are some tell tale signs you can look out for if you fear someone you know is suffering from domestic abuse. Injury to many areas of the body can quite easily be covered up with clothing. However, bruising or marks on the neck, face or hands even are not so readily concealed. It’s quite common when someone is physically abused by their partner that they won’t admit what’s really going on. Lame excuses will often be made in an attempt to explain away the injury. Often the denial is based on fear of more abuse to come if the victim confides in somebody. If a person you know used to seem quite calm, relaxed and in control, but now always seems to be on edge, then this is a sign that something is definitely going on. The person is certainly stressed about something. When it comes to a domestic violence situation, the person in question might incessantly be checking the time, constantly looking all around and generally unable to relax. They might always be in a hurry to go home, for fear of being late or getting accused of something. Sufferers often fear their abusive partner is always somehow watching them, or has someone keeping an eye on them. Generally when a person is involved in a healthy or happy relationship, they tend to put off a positive energy and perhaps become even more outgoing. The opposite is commonly true if a relationship turns toxic and becomes abusive; either emotionally, physically, or both. If you know someone who used to be vibrant, but these days seems very quiet, withdrawn and closed off emotionally, it could be a red flag that there is an abusive situation happening on the home front. The occurrence of low self-esteem is a very common symptom of emotional abuse from somebody. As domestic violence and psychological abuse are often related to having control over someone, part of the plan to gain that control is to belittle someone, demean them to the point where they feel worthless. This gives the abuser even more control. If you are enduring an abusive situation at home, or you know someone you suspect might be, don’t remain silent about it. Help is out there. If the police get involved, although the prosecutor representing the police department will handle the case, it’s also comforting to have a representative from your own law firm assisting you through the process. 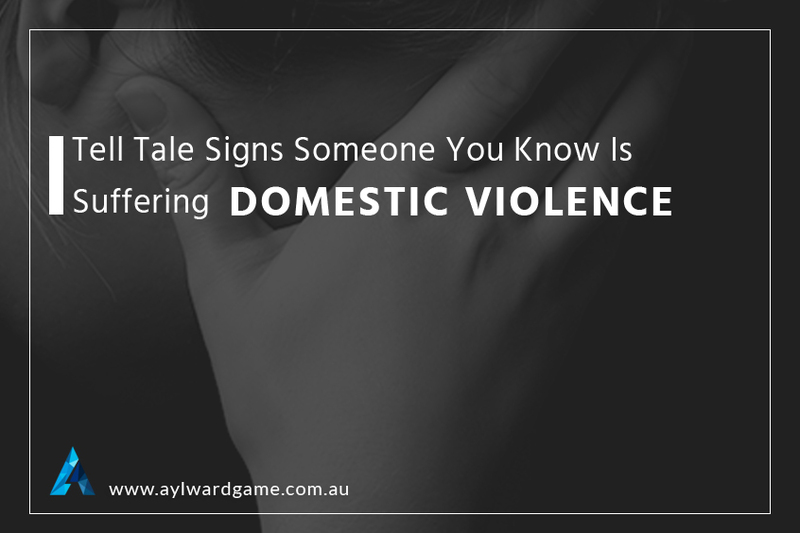 At Aylward Game Solicitors in Brisbane we are not only experts when it comes to legal matters pertaining to domestic violence of all descriptions, we are also sympathetic as well.